The good news for teachers in Oregon is that they’ll no longer have to cram a full day of content into just a couple of hours. Starting this year, full-day kindergarten will be available to virtually every five-year-old in Oregon. For Oregon, this represents a dramatic increase from the 42 percent of five-year-olds who had the option of attending a full-day program last year. The Oregon Legislature’s decision to cover the $110 million annual cost of expanding full-day kindergarten has led school districts to create over one thousand new full-day spots for this school year. Oregon teachers will now have the time they need to ensure that lessons go deeper rather than just skim the surface, while providing opportunities for teachers to utilize the kind of hands-on, exploratory lessons that are best suited for young children. There will be more time for important but often overlooked subjects such as art, music, and PE. And Oregon students will enter first grade better prepared for reading and math and with the stamina needed to handle a full day of instruction. For districts that already offer full-day classes, they can now use these extra funds to provide other vital services, such as summer school for struggling students. But is full-day kindergarten for all Oregon students worth the $110 million annual price tag? Critics dismiss full-day kindergarten as nothing more than “free daycare” funded at taxpayers’ expense. They point to a prominent Duke University meta-analysis that found that any benefits students accrued from full-day kindergarten disappeared by the third grade. But a closer look at these critiques prove them to be without merit. The dismissal of kindergarten as nothing more than glorified daycare ignores the hours of academic and social-emotional content that are taught each day in kindergarten classrooms across the nation and demeans the hard work of early childhood teachers who, just like many teachers at other grade levels, spend nights and weekends ensuring that their lessons are both engaging and academically rigorous. And while kindergarten is so much more than daycare, one benefit of full-day programs is that they align better with parent work schedules and potentially save parents from paying thousands of dollars in child care costs, an increasingly urgent problem for many middle-class families. 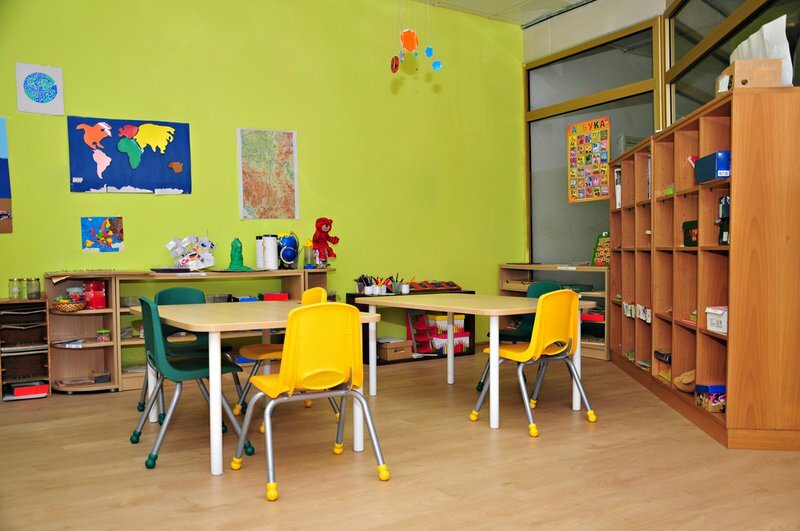 It is also important to remember that many child care centers fail to offer the kinds of enriching learning opportunities available in kindergarten classrooms. As for the argument that any beneficial effects of full-day kindergarten will fade out by the third grade, the same Duke study that is used to argue against full-day kindergarten actually concludes by stating that full-day kindergarten “should be available to all” and should be viewed as “one in a continuing series of interventions needed to alter the academic success of students who enter and continue through school with disadvantages.” What is known is that students in full-day programs make statistically significant gains in early reading skills compared to their peers enrolled in half-day programs and that these gains help to close the achievement gap between the highest and lowest-performing students. And recent research from the University of Virginia concludes that full-day kindergarten has “a substantial, positive effect” on students’ literacy skills, particularly among Hispanic students.Currently, eleven states and the District of Columbia require school districts to offer full-day kindergarten programs. While these full-day programs are not a “silver bullet” that will fix all of the country’s educational problems, they do represent an important step in creating high-quality learning environments all along the preK-3rd grade continuum. Oregon should be applauded for making a major investment in its children that has the opportunity to produce benefits for the state, both now and in the future."